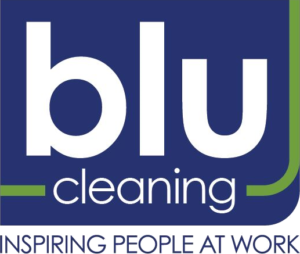 Blu Cleaning takes care of any janitorial services for all industries, big or small. 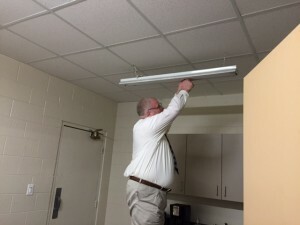 Light janitorial services includes tasks such as changing light bulbs, painting, recycling programs, cleaning 30 foot ceilings, and much more! Light maintenance for our customers can include installing dispensers, changing light bulbs, painting, drain plate removal and cleaning and more. We are certified for aerial lift work which we have to clean 30 foot high ceilings working around million dollar machinery, overhead fixtures, sun lights and for window cleaning. This type of work requires training to use the equipment, follow safety procedures to run the equipment and for electrical lock out. We have manipulated around multiple million dollar machinery.